The latest MacBook Pro models seemingly have a problem as users of both the 13-inch and 15-inch versions have reported that they have noticed crackling from the built-in speakers. The bewildered users took to Reddit, YouTube, and the Apple Support Community to report the issue which is encountered during audio playback. Right now, it is difficult to say what could be the reason behind the problem. Some users reported experiencing the issue while listening to audio in iTunes, while others ran into problems while using GarageBand or watching videos on YouTube. Some also reported hearing a noise when running Windows through Boot Camp. It isn’t clear if crackling is only experienced at several volumes or frequencies. This problem is reminiscent of the 2016 MacBook Pro when users reported crackling from built-in speakers when running Windows via Boot Camp. The crackling got so loud at times that it damaged the speakers in the long run. Apple was quick to acknowledge this issue and fix the problem back then by releasing updated audio drivers for Boot Camp. 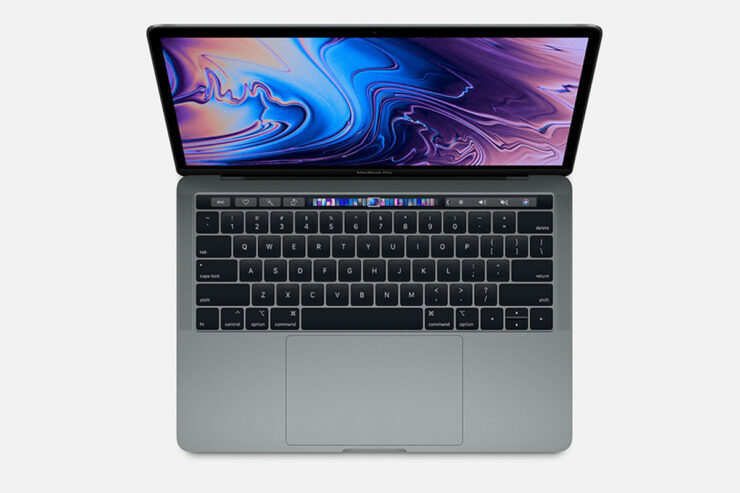 The 2018 MacBook Pro issue doesn’t seem to be that serious or prevalent so far. Some users believe that this issue also pertains to audio drivers and might be fixed after installing the latest macOS Mojave betas. One user has also alleged that Apple engineers are working on the issue but the tech giant hasn’t commented on the issue so far. Even though is it normal for some units to turn out faulty during the production process, this problem doesn’t seem to be of that sort. It will hopefully be fixed via a software update. In the meantime, some users have proposed solutions such as resetting the NVRAM and the System Management Controllers, rebooting the system, or disabling Hey Siri.